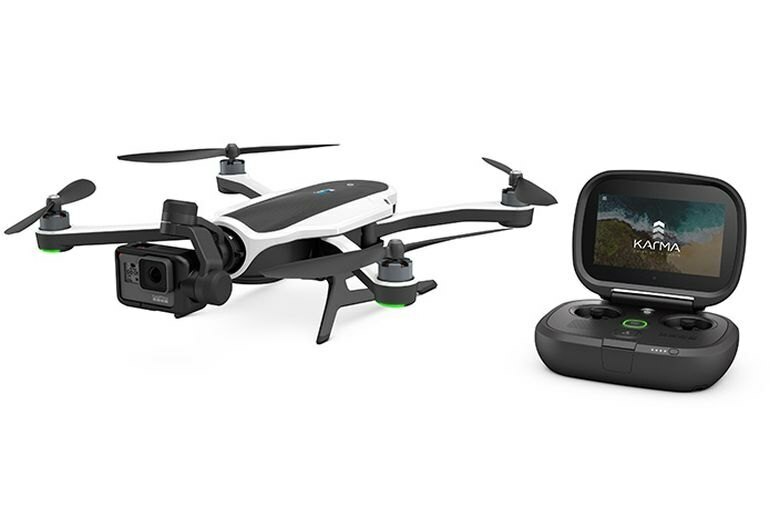 The GoPro Karma offers a novice-friendly experience thanks to its folding design and videogame-style controller, which includes push-button takeoff and landing and a built-in touchscreen. The Karma comes with a backpack carrying case and a handheld gimbal you can use separately with your GoPro camera. Given its relatively compact size, the Karma does a good job staying stable even in gusty winds. 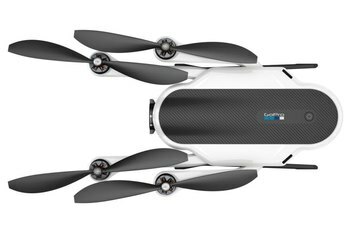 The baseline GoPro Karma doesn't come with a camera, and adding one adds several hundred dollars to the price. No collision-avoidance system or follow-me mode, meaning someone must always be piloting the drone. 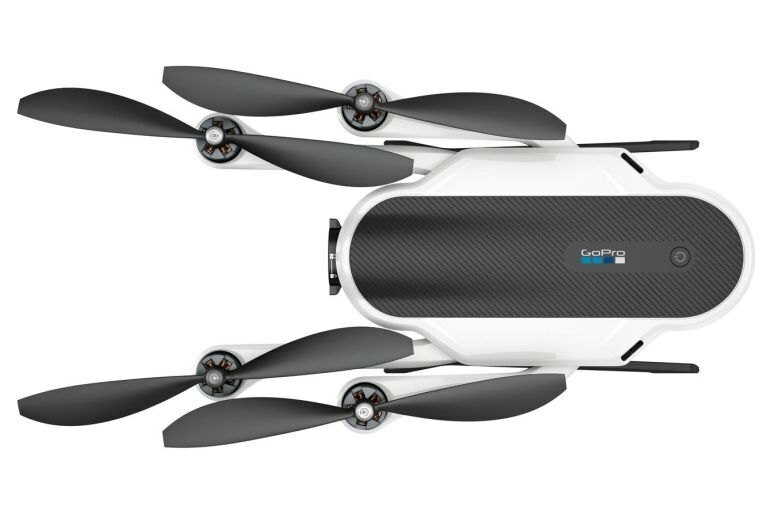 GoPro supplies only one battery, and it's good for only about 20 minutes of flight time--less than many competitors. 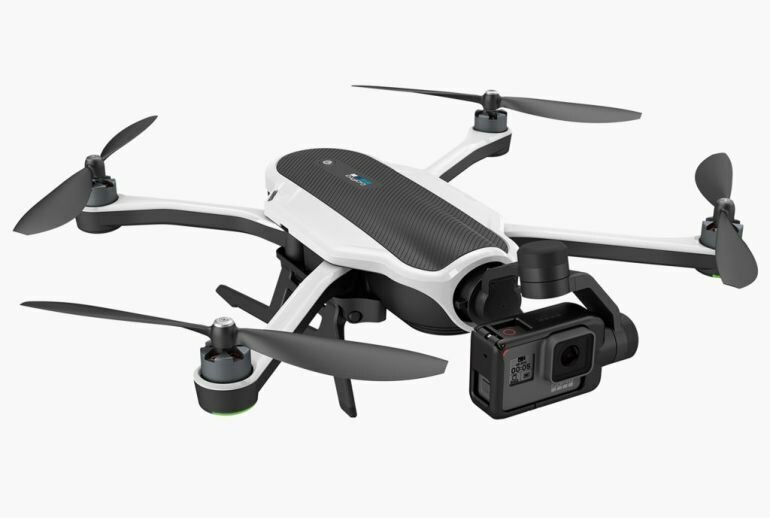 Just weeks after the Karma launch, GoPro issued a recall of the drones due to abrupt power failures during flight of some units and issued full refunds for the product. Although the Karma may be re-released at some point, its future is currently unknown. 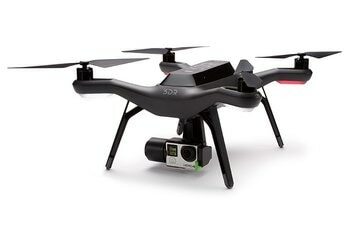 With Karma, GoPro joins the increasingly crowded drone airspace. The company's first model features folding arms that make for a compact, backpack-friendly design and a controller with a built-in touchscreen, meaning you don't need to rely on a smartphone. 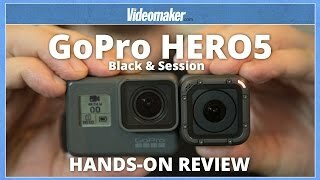 You can use the Karma with an older GoPro camera or buy it bundled with one of the latest models. The first thing about the Karma that makes you raise your eyebrows is the controller. 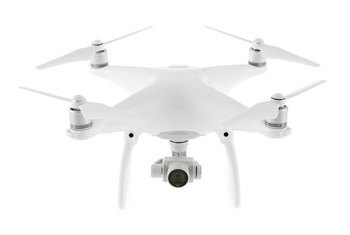 Unlike the DJI Phantom 3, it has a built-in, 720p touch-screen display, making for a flying experience that feels a bit like a video game. Flight modes like Orbit, Cable Cam, Reveal and Dronie take care of the more complex moves, so you can get great footage even if you don’t know what you’re doing. [But] there’s no dedicated Follow Me mode for you to run through trees ‘Stranger Things’ style. Even on a windy mountaintop, we were able to keep the drone in the air and the on-screen video stable. The connection remained steady, which is a major problem for almost all drones we've tested. The four arms fold against the side, and the landing gear underneath folds up as well. When everything is compacted it only takes up about a foot and a half of space. 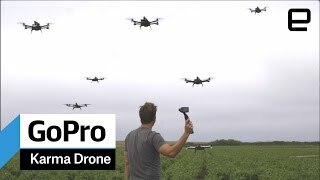 Unfortunately, when it comes to what matters (having a good product), GoPro dropped the ball in almost every way that matters when building a drone. 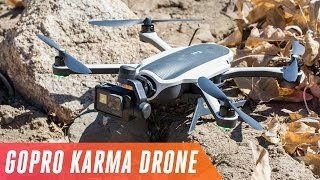 There's no denying Karma doesn't have the extensive feature set of other drones. But what happens when the battery runs out? 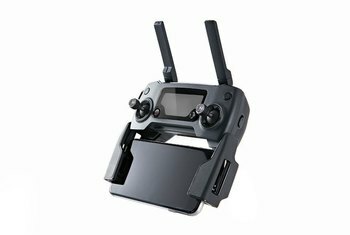 With most quadcopters, you either charge a battery, swap in a spare or maybe go sit down somewhere. With Karma, you can do all of those, or carry on filming with the hand-held grip.